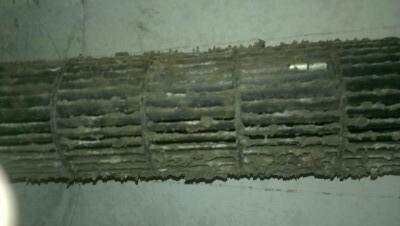 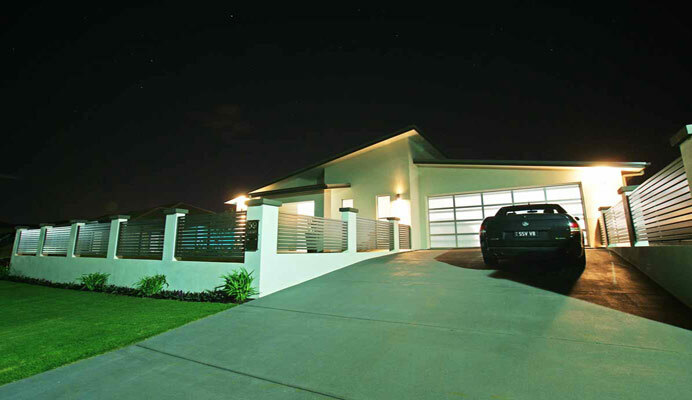 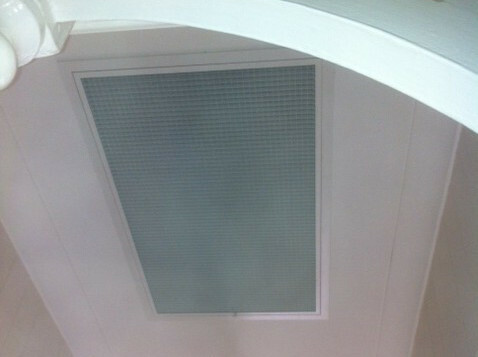 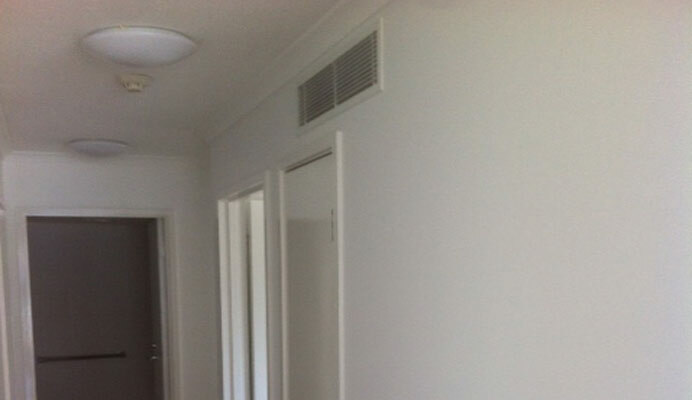 Browse through our portfolio to view our most recent Brisbane Air Conditioning Installation examples. 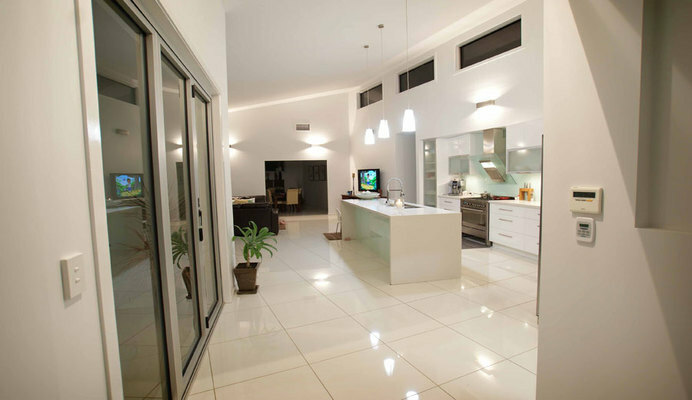 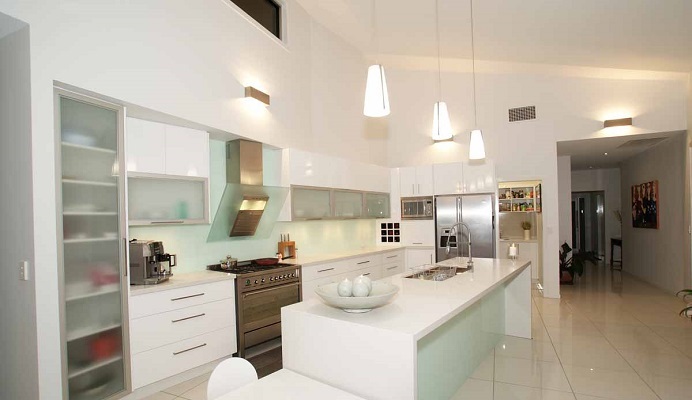 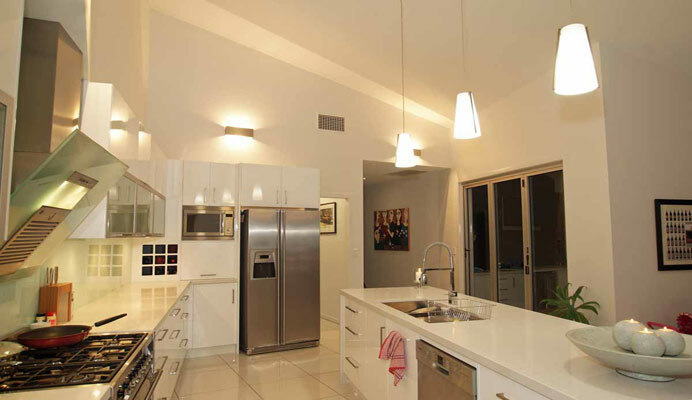 These recent projects by RPM Enterprises were completed throughout Brisbane and surrounding suburbs. 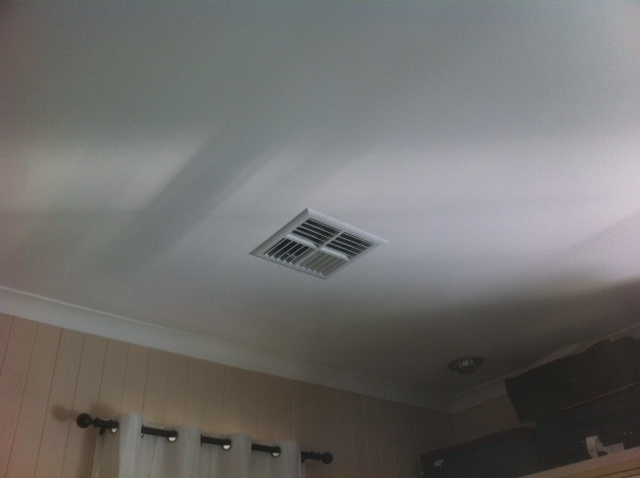 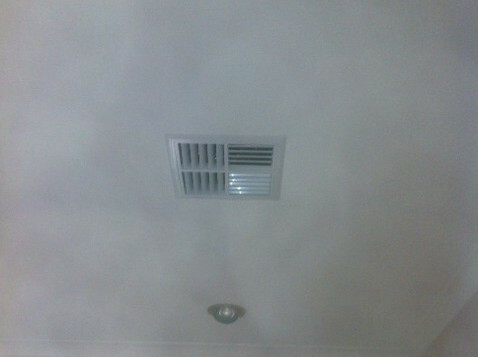 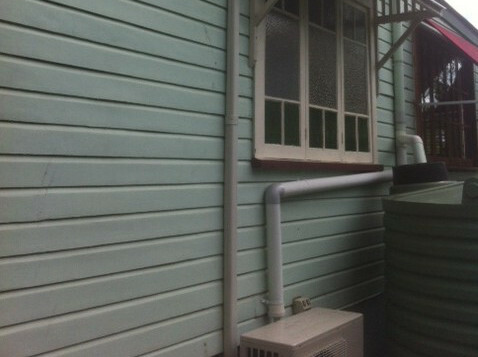 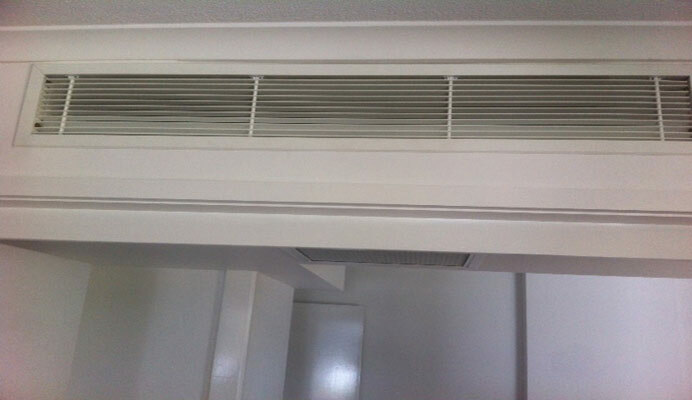 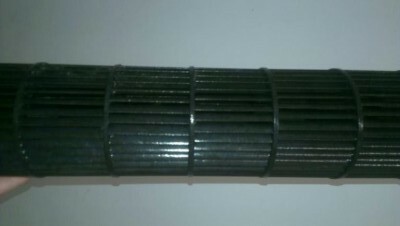 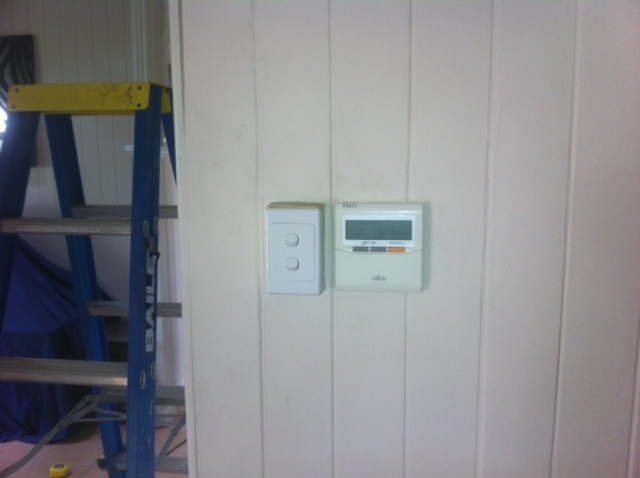 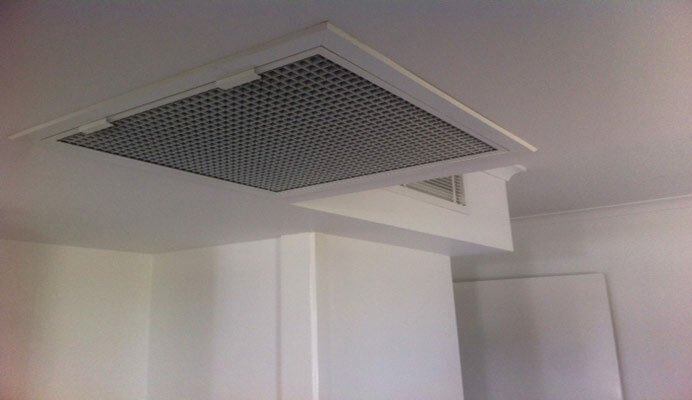 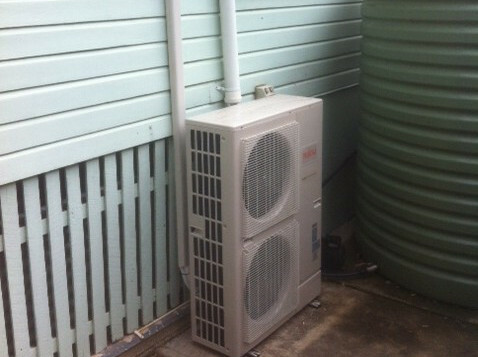 Installation of a Mitsubishi Multi-Bulkhead air conditioner in a Kangaroo Point apartment.